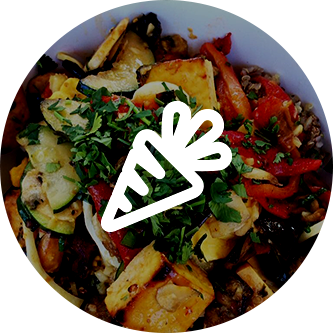 At Greenspot Salad Company, we understand how difficult it can be to stick to a healthy diet. That’s why we’ve created a healthy and casual dining experience where San Diegans can go to enjoy the best natural salads and soups in California. When you’re not near one of our convenient dining locations, you may stop by the local supermarket to pick up some ingredients to make a healthy salad at home. Before you choose just any topping for your salad, keep an eye out for healthy toppings that are less sugar-laden than bread crumbs and dried cranberries. 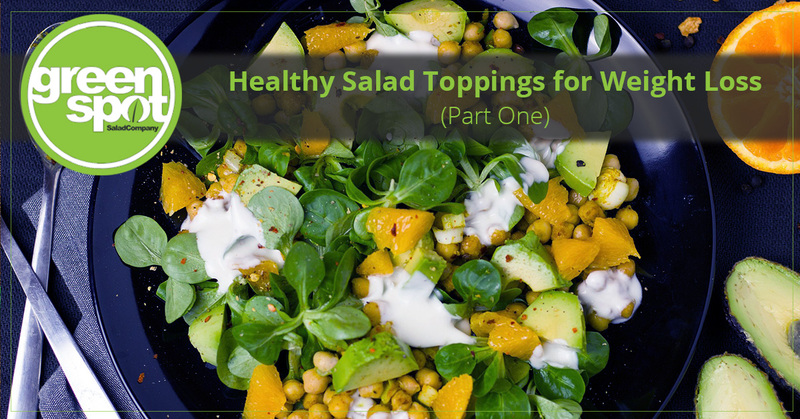 In this blog, we’ll discuss some of the most popular and healthy salad toppings to add to your salad so you can achieve your weight loss goals. If you’re looking for the perfect topping to add an extra crunch to your salad, consider picking up some sunflower seeds the next time you’re at the grocery store. Like nearly all types of nuts and seeds, sunflower seeds provide a healthy source of essential fatty acids as well as Vitamin E and Vitamin B. Healthy sources of fat, like those found in sunflower seeds, are the building blocks for cell membranes. These fats allow your body to balance hormones and they can even slow down the absorption of food when you eat, meaning you can go longer without feeling hungry. Avocados are an amazing topping to add to your salad for a variety of reasons. As one of the top superfoods to add to your diet, these creamy fruits are full of health benefits that can help you trim fat and lose weight. Avocados are filled with important nutrients, including monounsaturated fats that have been shown to reverse insulin resistance and even regulate blood sugar levels. 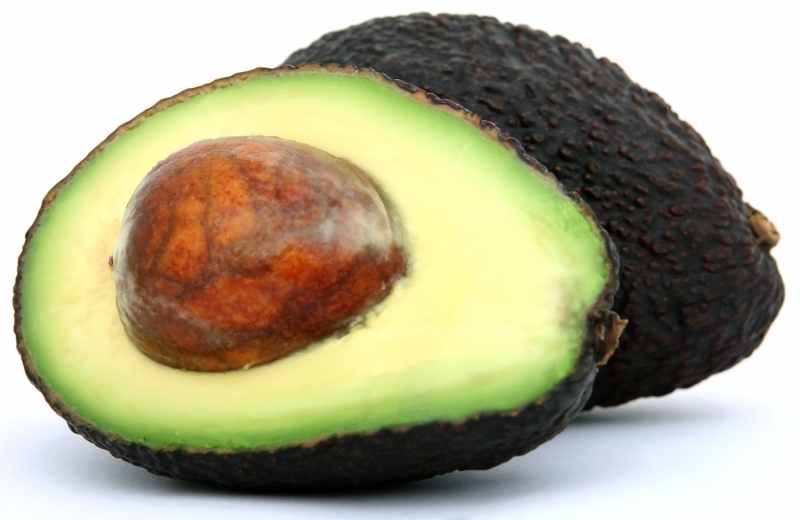 Unlike other “bad” fats, the fats found in avocados can help protect you against heart disease, cancers, and many other cognitive disorders. At Greenspot Salad Company, we’re huge fans of avocado, so we naturally had to incorporate them into our salads. Our Cobb Salad is an absolute favorite among our dine-in customers. This salad is handcrafted with fresh romaine lettuce, grape tomatoes, carrots, hard boiled eggs, bacon, and avocado, all topped with our delicious homemade blue cheese dressing. You are always welcome to add more protein to your salad in the form of grilled chicken breast, organic sweet chili tofu, and more. Stop by one of our salad bar locations in California to try this amazing salad today! Also known as garbanzo beans, chickpeas are one of the oldest consumed crops in the world! This small legume offers a wide range of health benefits. By making a point to incorporate more chickpeas into your diet, consider sprinkling some on your next salad. Aside from their protein and vitamin benefits, chickpeas have been found to help boost digestion and keep blood sugar levels stable. They are also an excellent food to consume if you want to stay fuller, longer. If you’re looking for a salad with garbanzo beans, stop by Greenspot Salad Company to try our delicious and nutritious Power Plant Salad. This hand-tossed salad is created from fresh spinach with carrots, chickpeas, radish sprouts, almonds and a Goddess Dressing. As you can see, there are many healthy toppings to add to your salad that can help you achieve your weight loss goals. In part two of this series, we’ll discuss a few more. 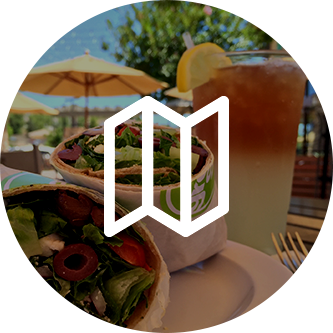 If you’re looking for a new and healthy dining experience in California, stop by one of our Greenspot Salad locations. 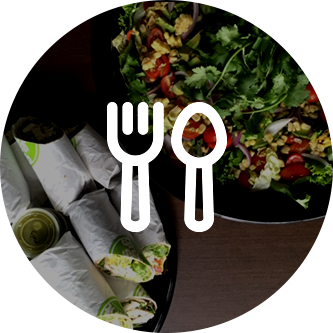 Everything on our menu is handmade to order, and we only use the most natural ingredients in all of our salads, wraps, and sides.